We have many fictions in our society that are not true but regarded as such. 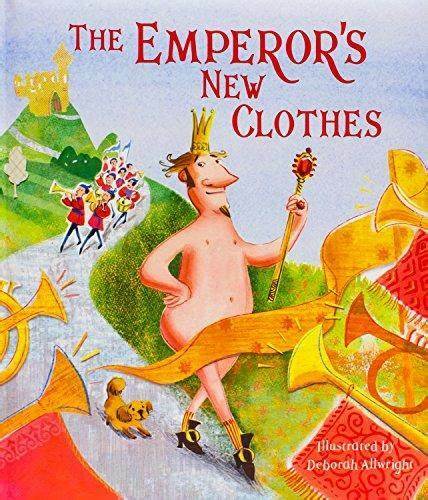 The parable of the Emperor’s New Clothes is sadly more the case than not. One such fiction in our society is private property and/or home ownership. Folks you don’t really own your home or the land that it sits on; you have it by the king’s pleasure. Don’t believe me then try not paying your property taxes and see what happens. If you really own it then the government couldn’t take it away. Furthermore, if you really owned your land then you wouldn’t need a hunting or fishing license to take game off your own land but the king claims to own that too. While today’s blog is not about the California Legislature’s plans to dismantle Prop 13 which will happen under Garvin Newsom or plans for statewide rent control, it applies to that too. No, today I am going to briefly blog about a line in an article at the heart of property ownership dispute in San Francisco. 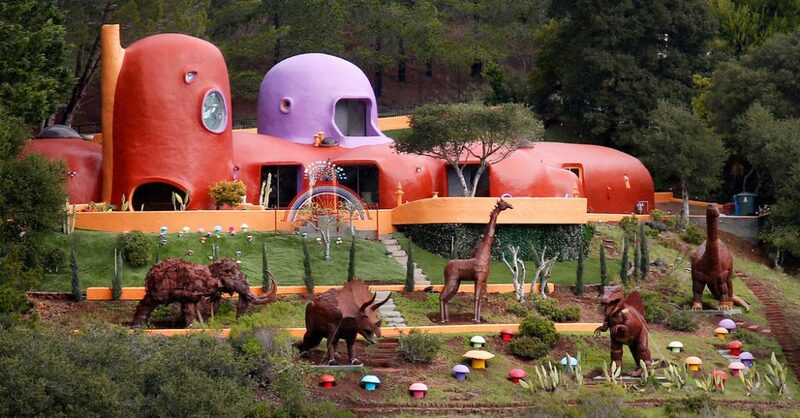 Enter the Flintstone House. A rich lady in San Francisco bought a house in 2017 for 2.8 million and is being told she must undo the decorations on the property. Owner, Florence Fang, doesn’t live in the home but uses it for entertainment and charitable events. 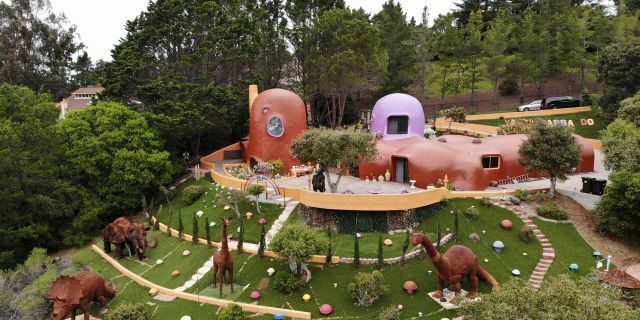 She decorated it with the theme of the 1960’s cartoon, The Flintstones. 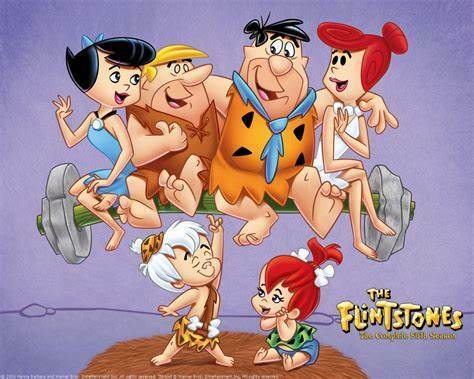 If you recall, the Flintstones theme song is “Have a gay old time” but invoking that motto hasn’t been enough to avoid conflict in this suburb of Bagdad by the Bay. But an attorney for the 84-year-old told the Associated Press that snobby officials are after Fang’s constitutional right to enjoy her yard. Having the Alioto family in your corner is a plus in San Francisco but that is not what caught my eye in the article. If you read down to the bottom, you will see this gem from one Tim Iglesias, a professor at the University of San Francisco School of Law. Hey Tim, if she owns it and it’s not structurally unsound or a fire hazard then leave her alone. You have enough other crap to take care of in your foul city. Perish the thought that your city might have something for tourists to enjoy besides of needles, crap, and wards of the welfare state on your sidewalks. Just look at the photo, the grounds are immaculate and maintained better than any part of the city that the taxpayers own. Besides, it’s her property. If she really owns it, the city has no grounds (no pun intended) to tell her what to do.